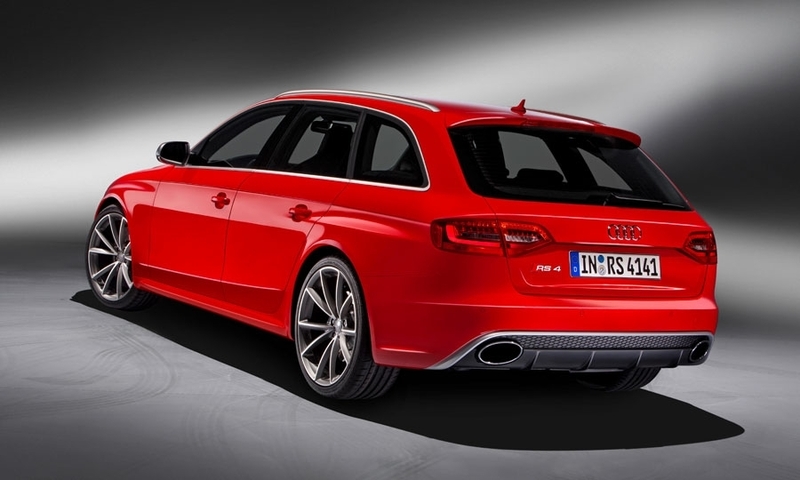 Audi has revealed its V8-powered RS4, and just like the original which appeared in 2000, it will be sold in Avant form only. 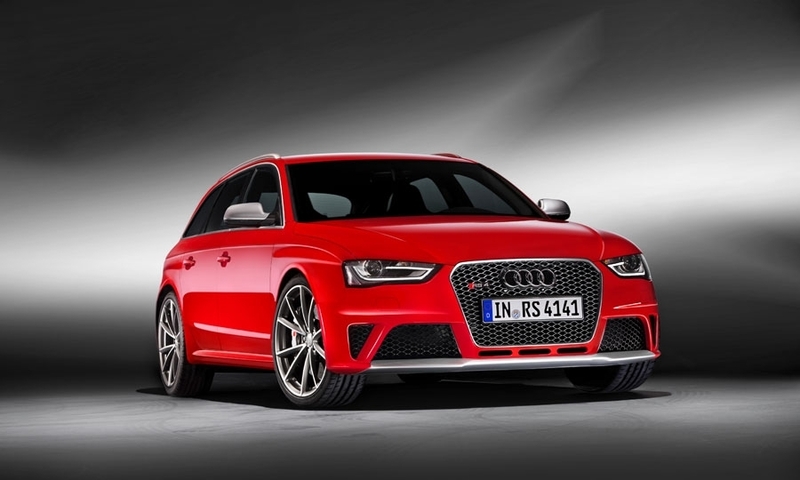 And it probably won't come to the U.S. market. 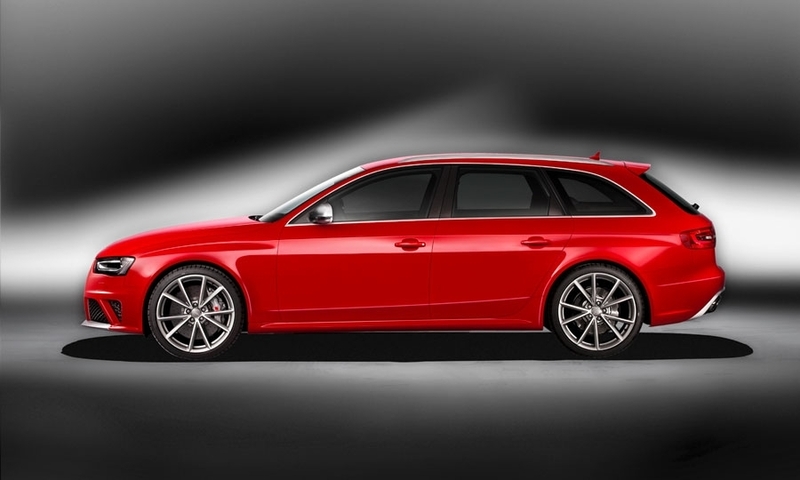 As tradition dictates, the RS4 Avant boasts a series of subtle but effective styling changes aimed at differentiating it from its lesser A4 and S4 Avant siblings. Included is a more prominent grille with a matte-aluminum frame and high-gloss black honeycomb insert, unique LED imbued headlamps, a deeper front bumper with large air ducts to feed cooling air to the engine and an integral splitter element for improved airflow along the underside of the car.